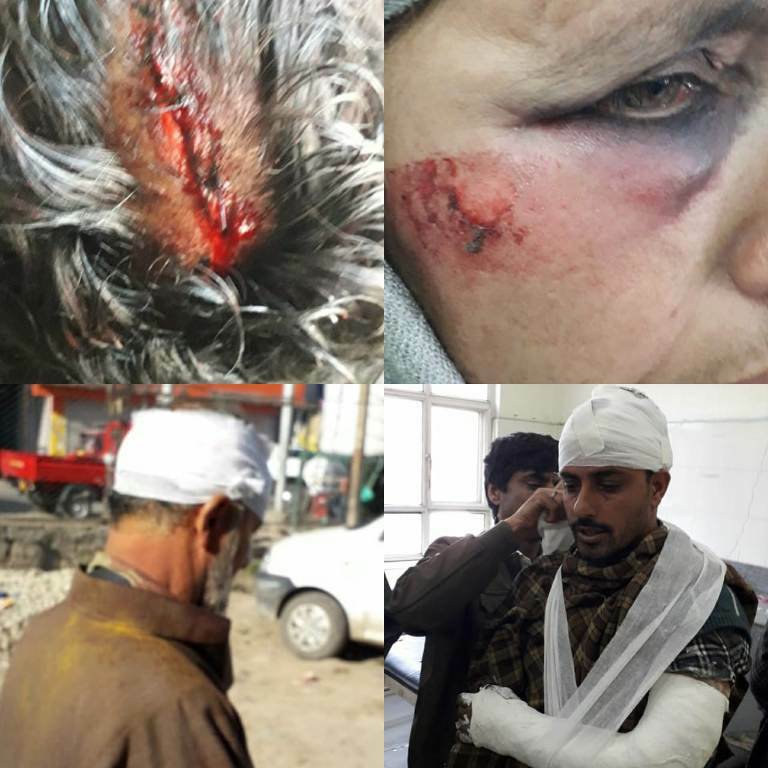 At least eleven people have sustained injuries after an army party on Thursday night thrashed them including men and women, besides ransacking their property, in Tricahl village of Pulwama, after seven army men were injured in an IED blast triggered by militants in the district. Villagers said that the army entered in almost all the houses of the village and thrashed the inmates, vandalized the property. “Everybody in the village was beaten up, irrespective of age and gender, and the women wails were echoing all over the village,” a resident wishing anonymity told Kashmir Life. 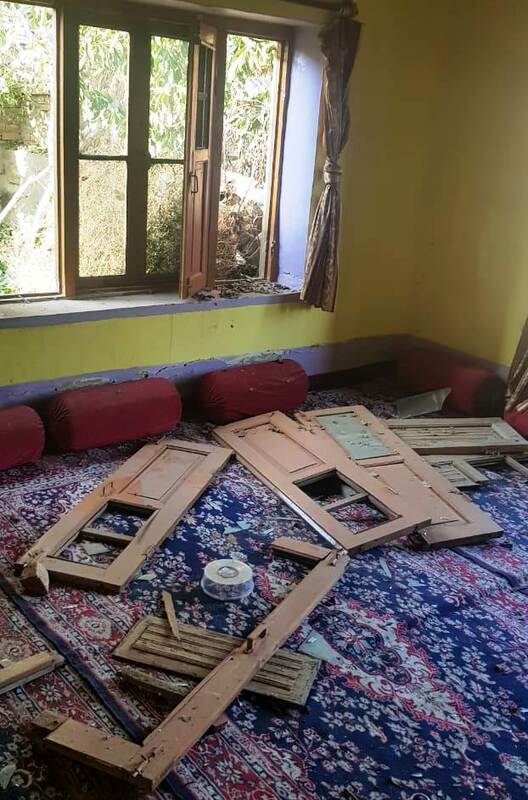 Army damages property in Tricahl village of Pulwama on October 18, 2018. Hours before the incident, seven army men had sustained injuries and a Casper vehicle was damaged in an Improvised Explosive Device (IED) blast in Lassipora area of the district. A police official said that around 9:45 pm yesterday militants triggered the IED planted under a bridge on Trichal-Lassipora road when the armored vehicle (Casper) of 55 RR was crossing the bridge. Among the injured three seriously wounded army men were airlifted to army’s 92 base hospital and four others were taken to a nearby military health facility. The residents said that property worth lakhs was destroyed by the army, several persons, including women, had injuries from the beating. The villagers also alleged that the incident is not new to the district, earlier, the army ransacked several residential houses in the village and there was no initiative taken by the district authorities regarding the act.